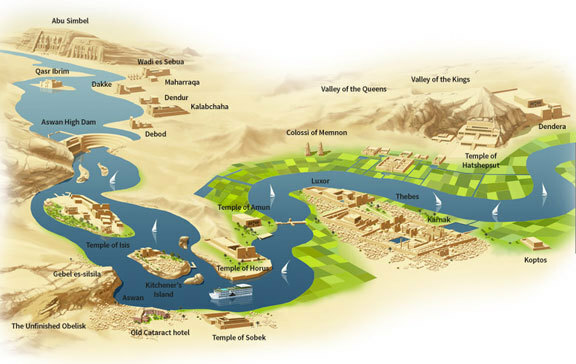 many of the major wonders of ancient Egypt. 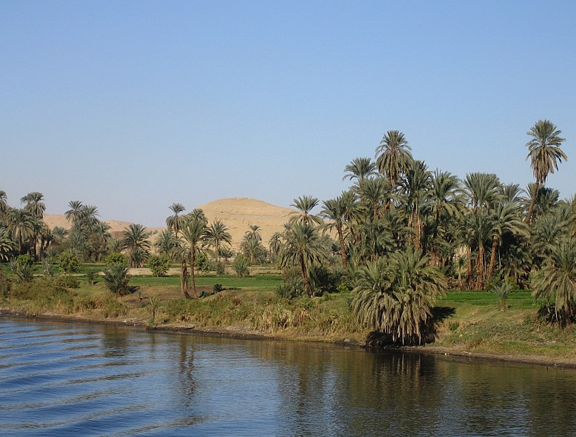 A Nile cruise will take you from Luxor to Edfu, Kom Ombo, and on to Aswan. 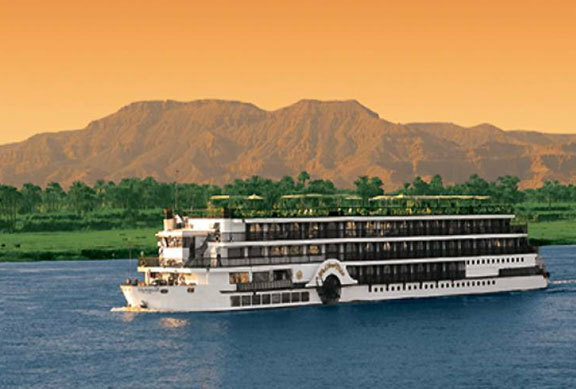 It may also go in the opposite direction. 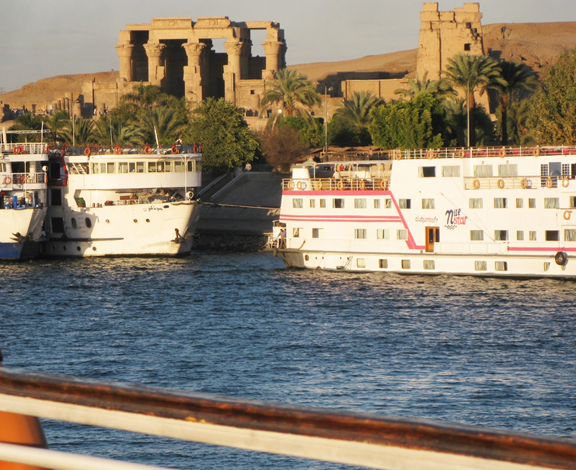 while stopping each day to tour famous temples. 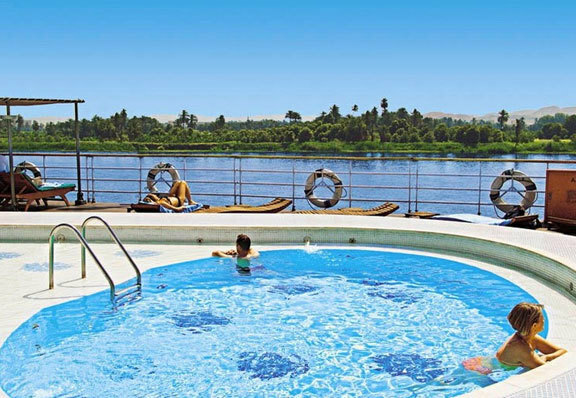 A relaxing cruise down the legendary Nile River. 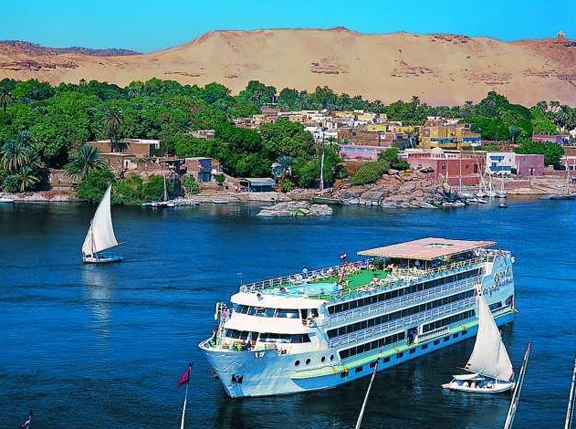 Enjoy scenes from a memorable Nile cruise.